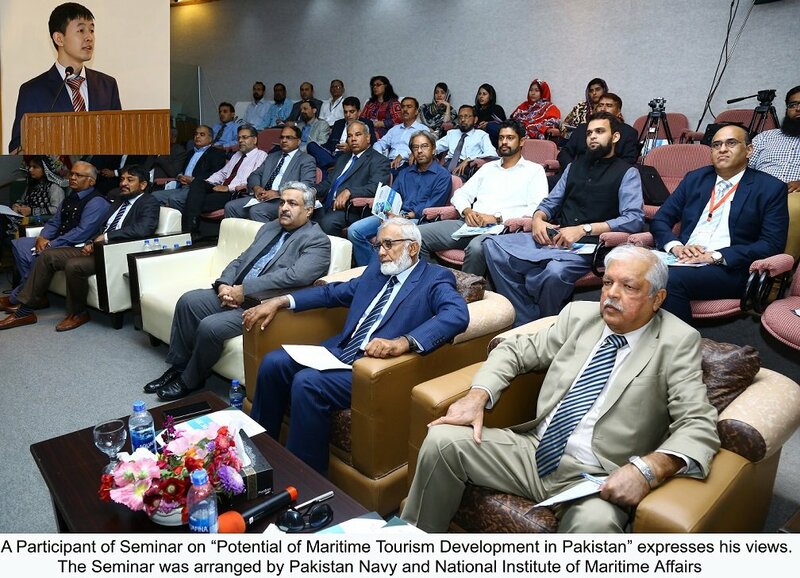 NATIONAL INSTITUTE OF MARITIME AFFAIRS HOLDS SEMINAR ON MARITIME TOURISM AT KARACHI. 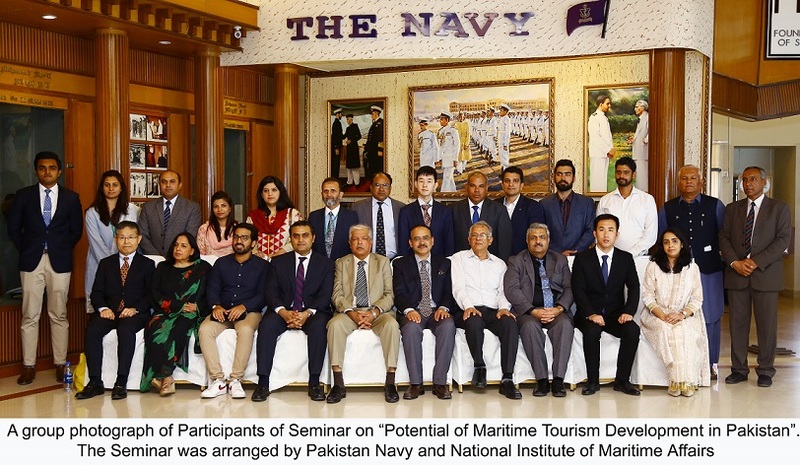 National Institute of Maritime Affairs (NIMA) under the auspices of Pakistan Navy organized one-day seminar on the theme “Potential of Maritime Tourism Development in Pakistan” at Pakistan Maritime Museum, Karachi. The seminar, first of its kind on maritime tourism, was aimed to create awareness among masses by bringing together maritime stakeholders, academic and experts from tourism industry. Former Director General National Center for Maritime Policy Research, Vice Admiral (Retd) Asaf Humayun graced the occasion as Chief Guest. While addressing the audience, the chief guest emphasized the importance of Blue Economy and the development of Maritime Sector as key to Pakistan’s economic development. He underscored that the development of maritime tourism also serves as a vehicle to promote the blue economy of the country. Director General National Institute of Maritime Affairs (NIMA), Vice Admiral (Retd) Khawar Ali Shah in his keynote address while highlighting the importance of Maritime sector said that Pakistan cannot prosper unless due importance is accorded to the maritime sector. He further emphasized on the revival and uplift of fishing sector. During conduct of the seminar, eminent speakers form relevant fields including Mr Kamran Nasir CEO JS Global Bank, Mr Azeem Qureshi Corporate Director Sales Avari International Hotels, Mr Ata ur Rehman President Sustainable Tourism Foundation, Mr Kamran Head of Corporate & IR from Skill Ston, Ms Naghmana Zafar Researcher Blue Economy, Mr Shahmir Ahsanullah Manager Gwadar GymKhana, and Mr Asif Bhatti President Native Islander Fisherman Association discussed various challenges and opportunities of Maritime tourism in Pakistan. Maritime tourism plays an important role in the economic development of any nation with great potential for innovation and growth. The development of Maritime tourism sector is also in line with UN Sustainable Development Goals and vision of Chief of the Naval Staff. 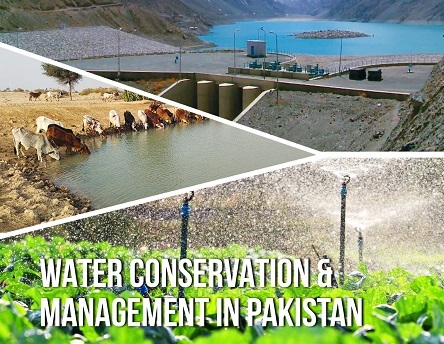 At present, the infrastructure of coastal tourism in Pakistan is almost non-existent and there is a dire need to invest and adopt capacity building measures. Increasing awareness and knowledge among the decision-makers as well as the public is order of the day. This seminar will help in understanding the needs of all stakeholders by bringing out an implementation strategy for the sector and will consequently generate empowerment for the youth of coastal areas. 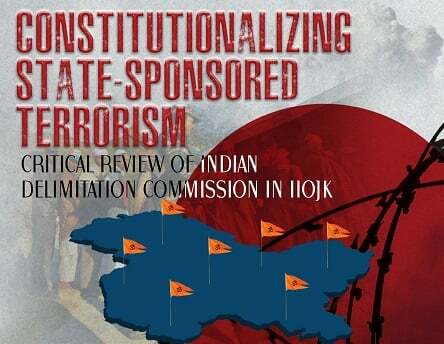 The Seminar was attended by a large number of dignitaries from maritime sector, academia, media representatives and researchers from local think tanks.